Wow. I just found out that some acquaintance/friends of ours from Chicago were murdered in their home Sunday night. I haven't had that many people I know die. My grandpa died of lung cancer a few years back. A little boy that I used to babysit from the time he was 4 got hit by a car and died when he was 14. Not many others are coming to mind, though. Not many that I knew and associated with. This WordArt request is from Judy, who lost a dear friend in a car accident not too long ago, and wanted to know if I'd make up this saying into a WordArt. I figured it would be appropriate, after the news I got last night. I'm very sorry to hear about your friends. How very tragic! I don't think you need to be "fun" all the time....just be YOU! Oh Bethany that is so sad and I am so sorry for you. Such a senseless loss. I had a close friend murdered in his own bed ( the boy I grew up next door to) and that murder has never been solved. Always has bothered me. Huge hugs! My cousin was murdered on June 3, 2007 by her ex boyfriend. She was just 23 years old and her 7mth old son was in the next room. We finally got justice on Feb 11th, 2009! The word art is gorgeous! Again huge hugs! Oh that is terrible, sorry to hear about that. the news article said the 2 yr old baby was found inside unharmed, THANKFULLY! wow! i am soo sorry! very sad! and sure makes no sense too! Thank you for sharing this SPECIAL wa! :) HUGS! I am so sorry to learn of this tragedy. I know it's a horrible feeling to learn of the death of a friend or loved one. Take care, and find comfort in faith and prayer. I'm so sorry to hear about your friends - how tragic! My son passed away January 3, 2009 and left 2 little babies. This is a very difficult time. I am sorry to hear of your loss. Death is never easy, especially when it is so unexpected. My prayers are with the families. So sorry for your loss... : ( Their family will be in my prayers. 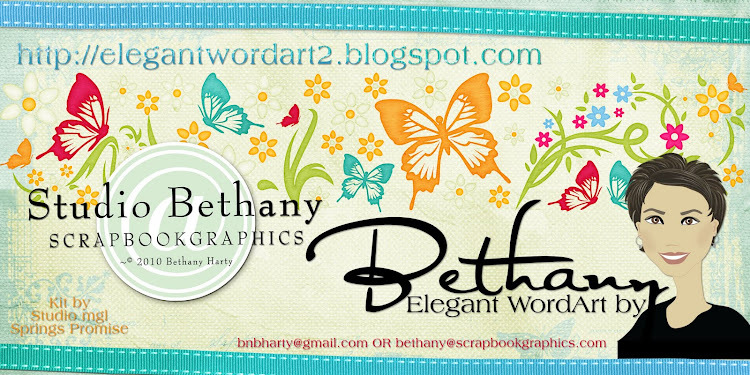 Thank you for this word art Bethany. You don't know me...but I follow your blog and love your word art. I recently lost my baby, she was stillborn at 37 weeks. This quote says it perfectly...she was called home too soon. At least according to me...but not according to God. Anyway...thank you. It is tough to lose friends. I'm sorry!! Thank you so much for this Freebie. 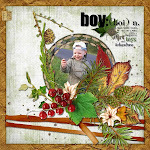 I want to let you know that I posted a link to your blog in Creative Busy Hands Scrapbook Freebies Search List, under the Alpha(s),Font(s), Word Art(s) post on Mar. 03, 2009. Thanks again. so sorry about your friends. just cause you dont talk everday doesnt mean you wont miss them :O( feel better hun! I am late reading this post, but I want to tell you how sorry I am. It is hard no matter how long it had been since you had seen them. Somebody used their free agency wrongly, and they will have to answer to God for that. merci beaucoup pour ce WA !! I love your word art it is so amazing and fun. Thank you for sharing your story and your talents. My brother was murdered 2 years ago by his friend in Phoenix. Heis friend stomped him to death over a girl. It is a very hard thing to go thru any type of death, but a senseless one is even harder. May Heavenly Father be with you and your family and bless you with strength and the ability to forgive.